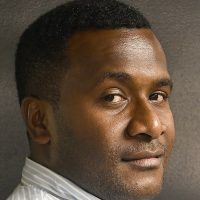 Issues concerning the professional conduct of Fiji’s health officials in the country continues to be a concern. 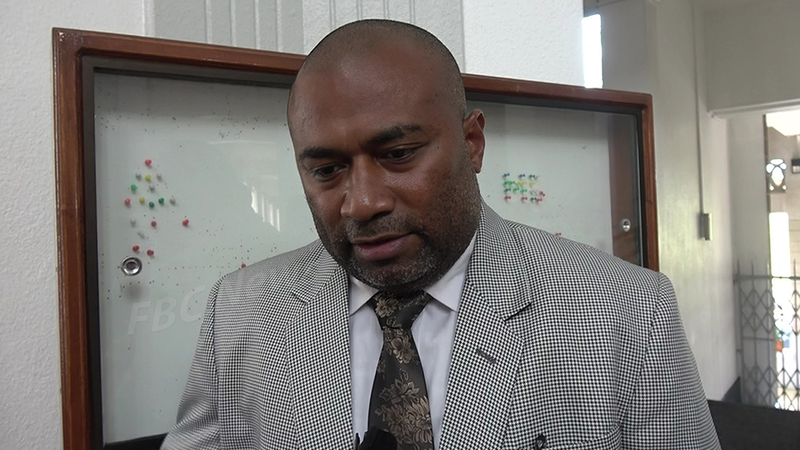 Speaking to FBC News, Health Minister Dr Ifereimi Waqainabete says they have received numerous complaints in the past about the issue. Dr Waqainabete says there are avenues to deal with the complaints that are lodged and the Ministry ensures that it goes through the disciplinary process. He says numerous complaints are received on their toll-free number which the public can use at any given time. Dr Waqainabete says they will continue to engage health officials in workshops and training to ensure that they are on top of their game when providing services to the public.